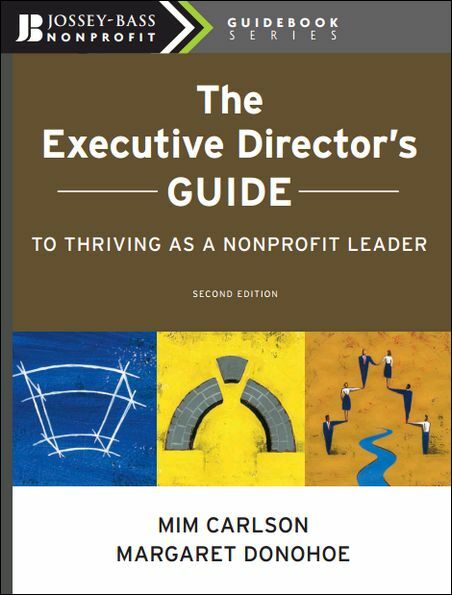 The Executive Director's Guide to Thriving as a Nonprofit Leader, 2nd Edition | Free eBooks Download - EBOOKEE! Posted on 2013-03-29, by way_vs. No comments for "The Executive Director's Guide to Thriving as a Nonprofit Leader, 2nd Edition".